needs, Digital Eye Technologies is the one to call for. Backed up with a team of IT professionals and computer technicians, we know the right solutions to your computer troubles; and we implement the best possible solutions to mitigate damage and minimize loss on your end. Digital Eye Technologies is your one-stop shop for all your IT needs. We do not only offer repair services; in fact, we have the widest array of IT solutions and services for individuals, organizations, and business, big or small. Through this, we are able to gain better expertise as about these digital technology servicesas well. Our pool of IT professionals and computer technicians are experts in their respective fields. You can expect to have the best quality service every time with Digital Eye Technologies– nothing less. Affordable with Excellent After-Sales Support. 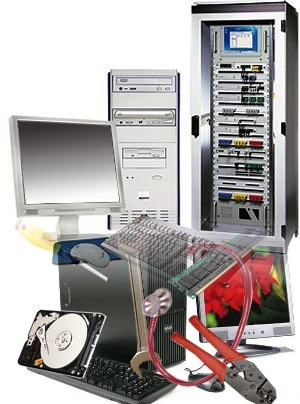 Our IT repair services are priced reasonably; thus, making it most affordable for our clients. In addition to this, we also provide excellent after-sales, service and support; thus, we do not just leave our clients behind. We make sure they get what they called us for. Digital Eye Technologies offer effective, professional, and reliable IT repair services. Give us a call today to see how we can help you with your IT troubles!